Before you depart for teaching abroad programs, make a checklist of all of the things you need to do before you go. Sort out financial, legal medical and travel documents and make copies of each. These are not the most fun part about preparing to travel, but they are absolutely necessary. 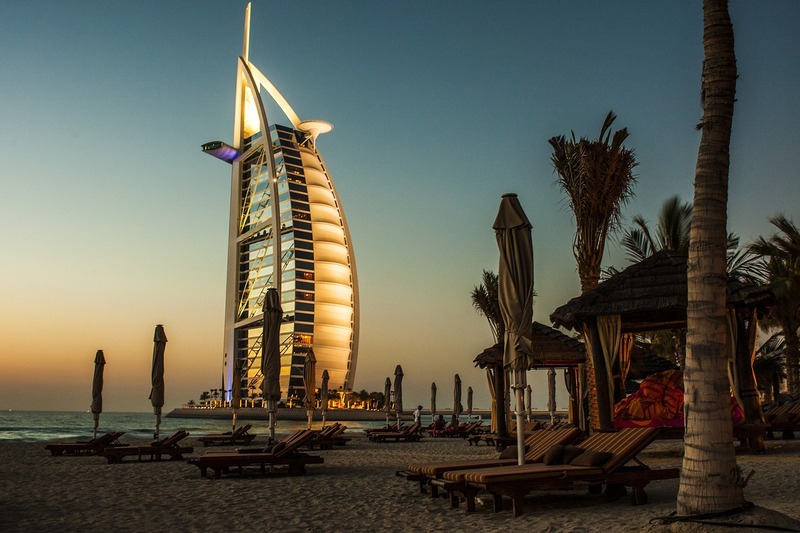 In order to be adequately prepared for teaching jobs in Dubai you need all of the necessary documentation, visas, contracts and money before you begin booking flights. The best part about travel research is reading about other people's experiences. It gives you first-hand advice that will help you prepare yourself. Check out teaching abroad programs blogs, expat forums and chats for insight into other's experiences with teaching jobs in Dubai. That being said, connecting with other people who have experienced the same teaching abroad programs is always beneficial. Better yet, if you can find people who are also starting teaching jobs in Dubai at the same time, you will have other people to experience the journey with you. No matter where you go in the world, being a smart traveler helps you and the people you are interacting with in Dubai. Research the culture and customs beforehand so you are not caught off guard. Know basic things about the place you are going to, such as transportation, money, weather and communication. As well as living there, you will also be working hard during teaching abroad programs. Try to prepare yourself for teaching abroad programs by asking as many questions as you can to your recruiting agency. Ask about class sizes, courses, teaching methods and evaluation expectations. Use your previous teaching experience to prepare yourself by making copies of teaching resources you normally use. Most importantly, take the experience all in and enjoy everything. Teaching jobs in Dubai are booming right now. Dubai is a great place to visit, live and work, especially for people who are looking for personal and career enrichment.